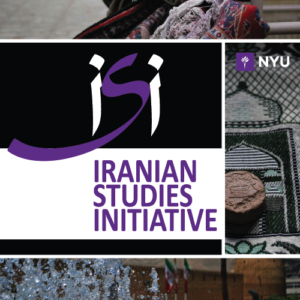 Mehdi Faraji is a PhD student at the department of Middle Eastern and Islamic Studies at NYU. 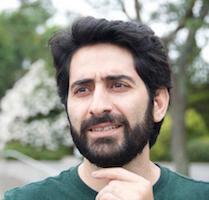 He has also earned a PhD in Cultural Sociology from the University of Tehran in 2010. Mehdi was visiting scholar at the Department of Sociology at Harvard University in 2011. He is a member of the Association for the Study of Persianate Societies’ Board of Directors and ASPS newsletter editor. Mehdi is interested in everyday life, cultural representation, religion, and socio-cultural changes in modern Iran. His dissertation will focus on the politics of masculinities in post-Revolutionary Iran. He has published journal articles on Westoxification, elite discourses, religiosity, and civilizing process.